We attract lots of exciting new vacancies every week, one of which might be of interest to you! 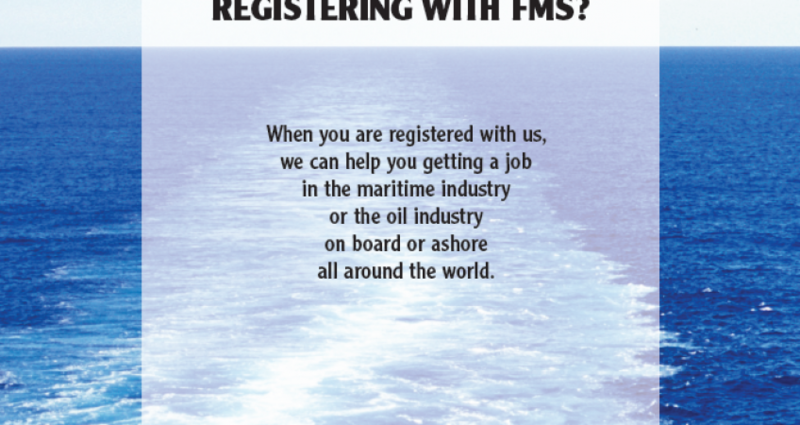 Faroe Maritime Services has a list of maritime candidates that are ready to join immediately and this candidates take regular replacement trips. This service is well used by ship owners and maritime companies. Our clients find this service as one of the best ways and the most secure way to get qualified candidates for immediately joining.